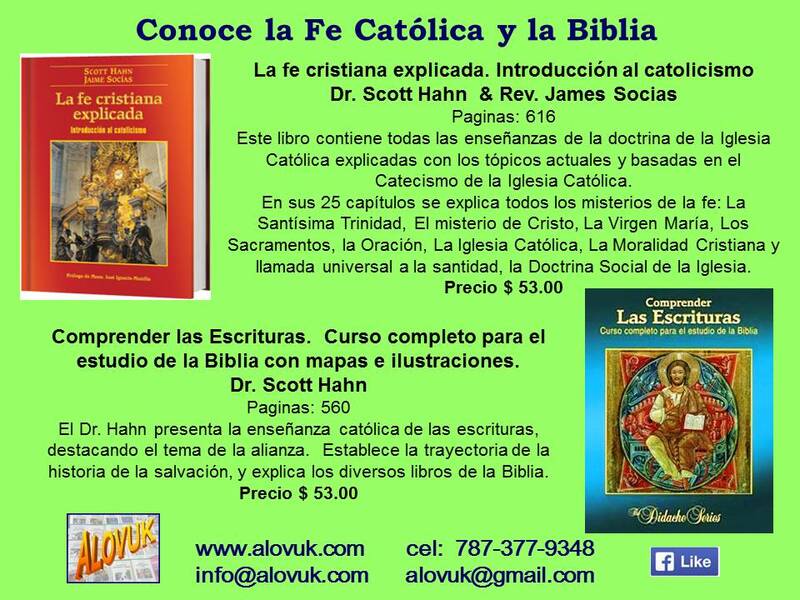 ← Aprender y enseñar la Doctrina Católica. This entry was posted in Colecciones and tagged Doctrina. Bookmark the permalink.